Have a candle for each participant, matches, a pitcher of water, and a large bowl (like a well). Let us share our names and why we are at this ritual today. This is election season! As Chilean president Michelle Bachelet reminds us, “For me, a better democracy is a democracy where women not only have the right to vote and to elect but to be elected.” With an eye towards the U.S. Election Day, November 8, 2016, let us bless the women past, present and future who hold public office. They engage in public service for the good of the nation. Response: You make a difference. Response: You made a difference. We have lifted up pioneering women in politics and women who hold public office today. 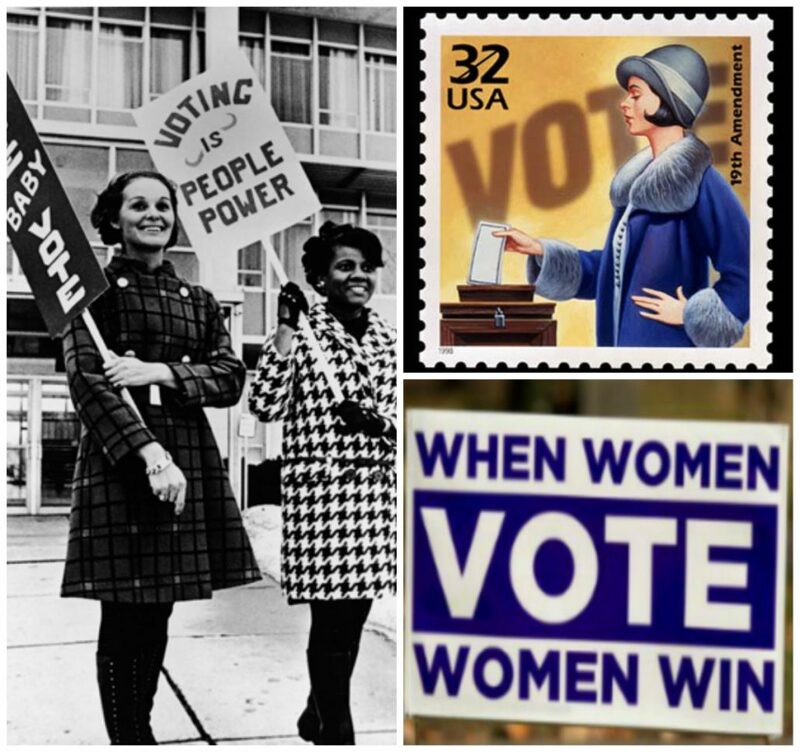 Like these women, we participate in politics by voting, campaigning, writing and calling our political leaders, attending public hearings, acting on our convictions, and running for public office ourselves. What other women in elected public office would you add? What are your reflections after hearing the names of these women? I am (name). I am a political woman. I make a difference.
. Vote! And vote for women who make a difference!
. Encourage girls and young women to develop their leadership skills.
. Watch and read Michelle Obama’s powerful speech responding to Donald Trump’s treatment of women.
. Watch the documentary “Miss Representation” (available on Netflix) to uncover the glaring realities we live with every day but fail to see.
. Visit the Day of the Girl – US page on Women’s Under-Representation in Politics for resources for girls and parents. We are political women. Our time is now. We make a difference. Sister, don’t lose the dream. Sister, don’t settle too soon. Sister, we share the way.